Baby Moses is protected: Exodus 1; 2v1–10, The Egyptian Pharaoh, afraid of the Israelites’ rapid growth, orders all Hebrew baby boys to be thrown in the Nile. Moses’ mother trusts God and puts her baby boy in a basket on the river, and God saves him. Remember and celebrate! Feast of Passover: Remembering and celebrating God as deliverer. There are seven festivals that were celebrated by the Israelite people: Passover, Feast of Unleavened Bread, Festival of First Fruits, Feast of Harvest, Feast of Trumpets, Day of Atonement, and the Feast of Tabernacles (or Booths). During the feasts, the Israelites ate, danced, sang, played instruments, prayed, and offered sacrifices to God. During the Feast of Passover, the Israelites celebrated their deliverance from the Egyptians, as well as God as the Deliverer. Invite your children to think about something that’s been delivered to your home—a pizza, a package, etc. Talk about the journey that item might have taken to arrive safely. Then share how God rescued and protected the Israelites and brought them out of Egypt. Explain how He delivered His people safely to the land He had promised them, and how they remembered and celebrated their delivery with the Passover feast. Read Psalm 18:1–3. Play some of your favorite worship music, and dance and sing. Then pray together, thanking God that He protects and delivers us. What things are God praised for in this passage? 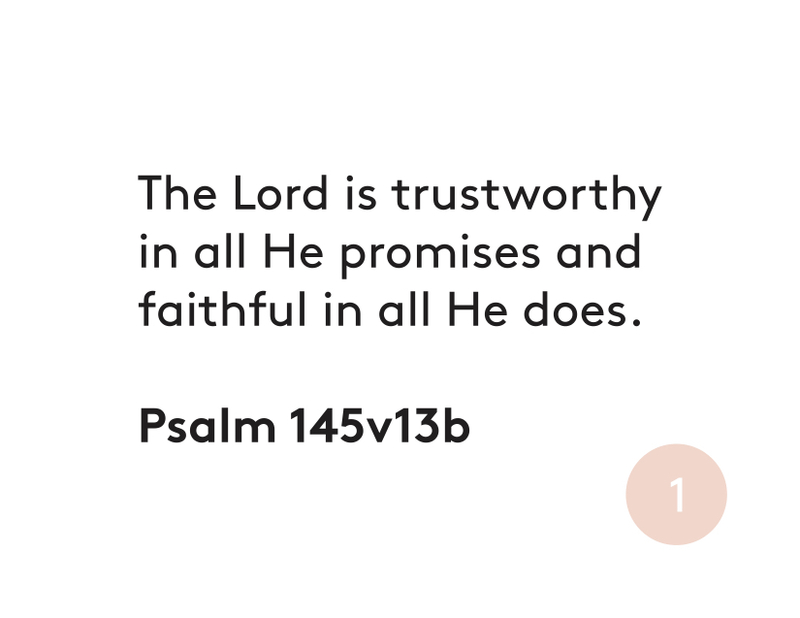 What does this psalm say God provides for His people? How can we celebrate God’s gift of deliverance? These questions can easily extend into the rest of the week. Look for opportunities to bring conversations about how God Is with Us into your everyday life as a family. A blessing to pray over your child: (Child’s name), God is our deliverer. He has saved us.